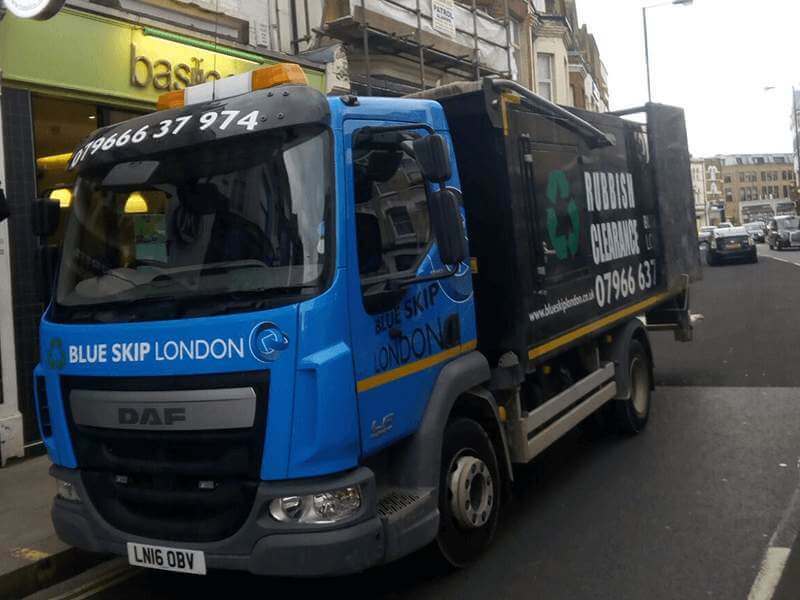 The Blue Skip company understands how important it is to keep your house tidy and clean. We also realise the importance of removing all rubbish in the least annoying way. Accordingly, we provide professional house cleaning services that meet each client’s expectations. 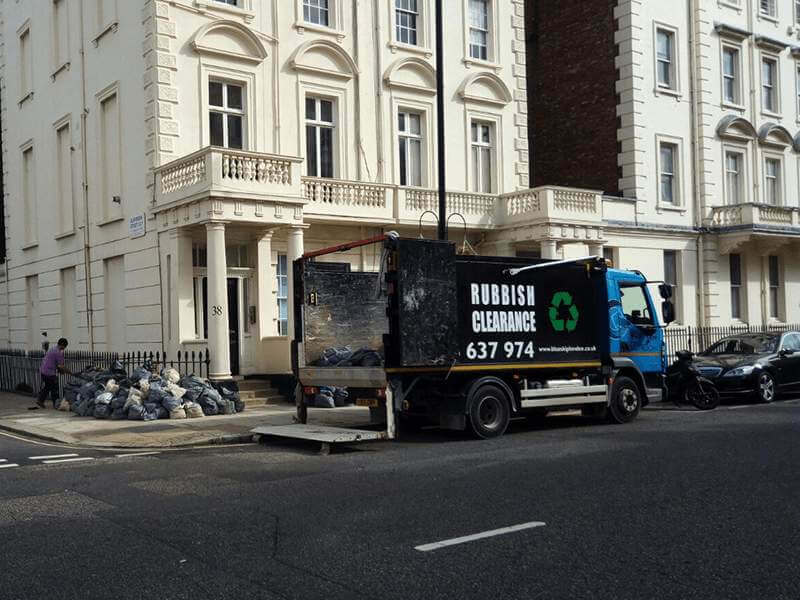 We will clear out all your rubbish and needless items quickly, timely and easily. Our experienced and friendly staff is always at your disposal. 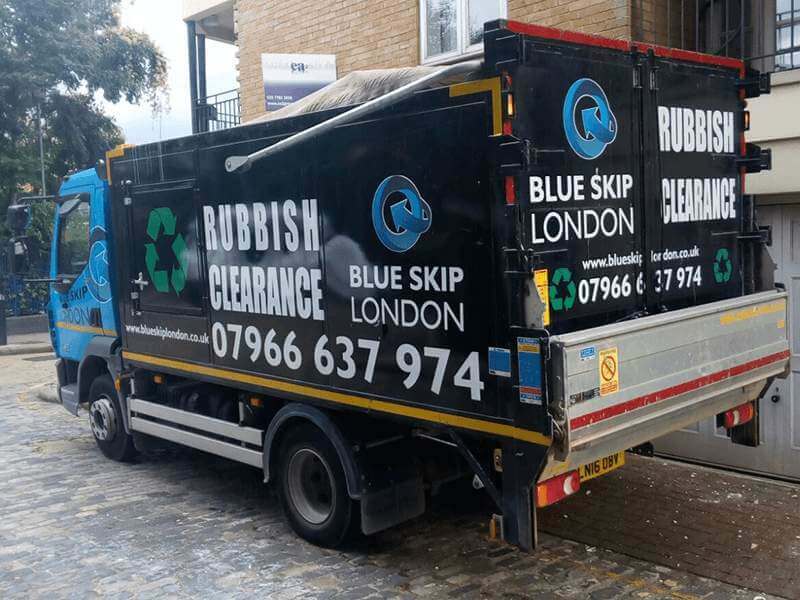 The Blue Skip team will prove to be the right choice! Call us and ask for more details or book our service at the most convenient time for you.